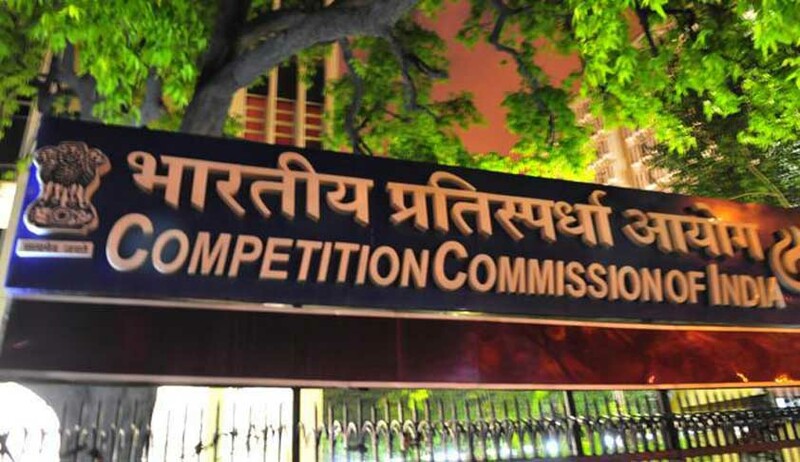 The Competition Commission of India (CCI) has imposed a penalty of Rs. 591.1 crore on CIL (Coal India Ltd) and its subsidiaries. Power utilities Maharashtra State Power Generation Company Ltd. (MahaGenco) and the Gujarat State Electricity Corporation Limited (GSECL) had filed a batch of informations, and the CCI vide order dated 9.12.2013, found CIL and its subsidiaries operating independently of market forces and thus, enjoying undisputed dominance in relevant markets of supply of non-coking coal to the thermal power producers. CIL was also held guilty of indulging in unfair/ discriminatory conduct in the matter of supply of non-coking coal. CIL appealed against the 2013 order at the Competition Appellate Tribunal, which remitted the matters to the commission on 17.5.2016, as a result thereof, the matters were heard afresh by the commission. MahaGenco alleged that MCL’s (Mahanadi Coalfields Ltd) proposed CSA (coal supply agreement) contained clauses that were burdensome and capable of causing implementation issues, imposing additional cost on MahaGenco, leading to higher cost of electricity, which would be eventually passed on to consumers. Against WCL (Western Coalfields Limited), there were allegations regarding FSA (fuel supply agreements). Gujarat State Electricity Corporation Limited filed information against (GSECL) South Eastern Coalfields Limited (SECL) and CIL. After hearing the matters, the coram of the commission comprising chairperson Devender Kumar Sikri and members SL Bunker, Sudhir Mital, Augustine Peter and Justice GP Mittal was of the opinion that CIL did not evolve and finalise the terms and conditions of FSAs through a mutual bilateral process and the same were imposed upon the buyers through a unilateral conduct. CIL and its subsidiaries were directed to ‘cease and desist’ from indulging in a conduct that was discriminatory in nature. Coming to imposing penalty, upon a holistic consideration of the matter, the commission took into consideration CIL’s consolidated accounts at the rate of 1% of the average turnover of the last three years, and the amount was calculated to be Rs. 591.01 crore. As directions were given regarding ceasing unfair/discriminatory act, modifying the FSAs, ensuring uniformity between old and new power producers as well as between private and PSU power producers, and considering feasibility of sampling at the unloading-end in consultation with power producers besides adopting international best practices; the commission directed that these directions must be complied with, and the penalty amount must be deposited, within 60 days from the date of the order.